There is hope for international debt resolution by good old-fashioned barter. It would not be possible to wean the Czechs away from beer. 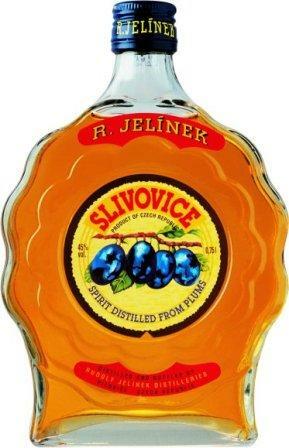 And I rather like Slivovice. 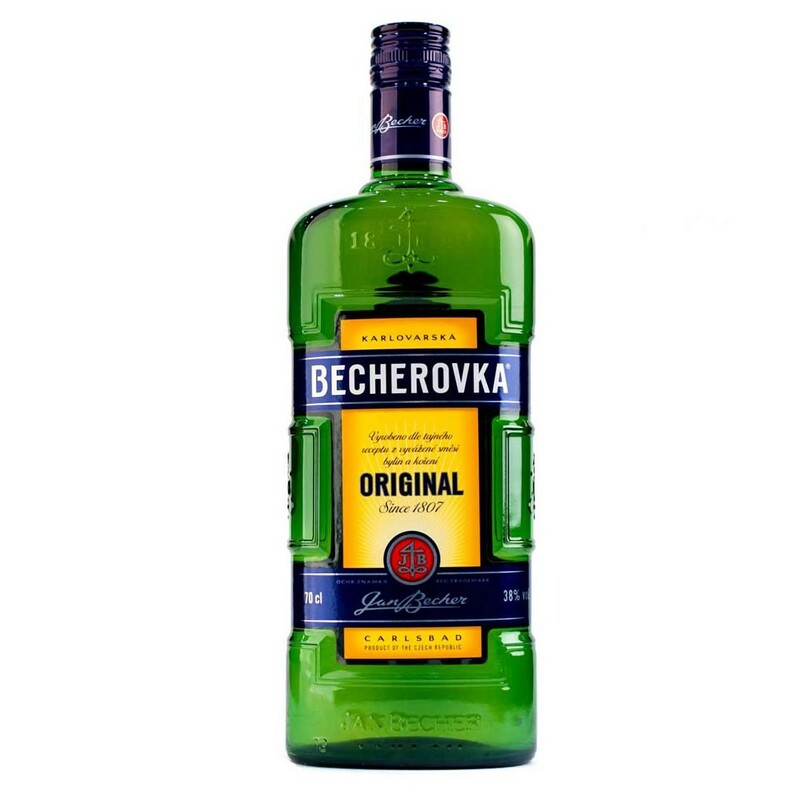 The only alternative left for Cuba is to run a marketing campaign in the Czech Republic to get people to shift from Becherovka to Rum. That should not be impossible. The problem for the Greeks to use a similar method would be that brainwashing would be needed for anyone to like ouzo. Cuba has come up with an unusual way to repay its multimillion dollar debt to the Czech Republic – bottles of its famous rum, officials in Prague say. 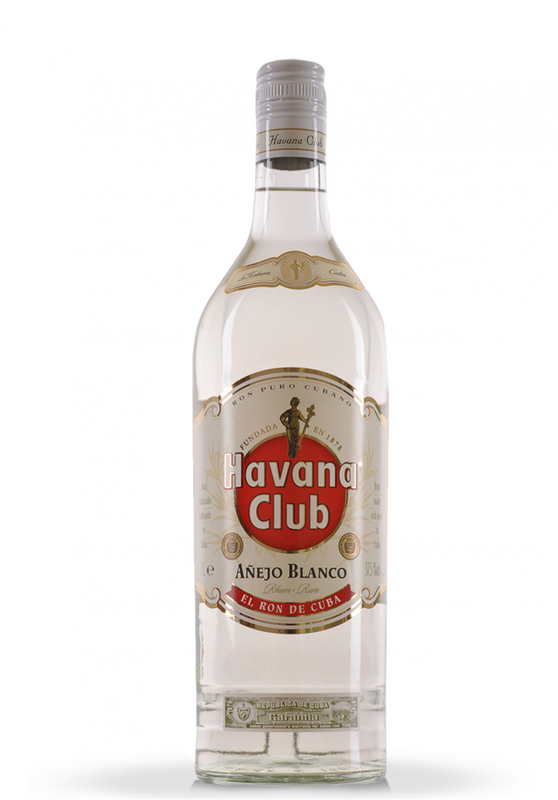 The Czech finance ministry said Havana had raised this possibility during recent negotiations on the issue. Havana’s debt dates back from the Cold War era – when Cuba and what was at the time Czechoslovakia were part of the communist bloc. Cuba now does not have much money but it does have lots of rum – hence this unusual proposal, says the BBC’s Rob Cameron in Prague. The Czech finance ministry said repayment was possible either with rum or pharmaceutical drugs. Many, many years ago I remember a deal where we accepted that power plant equipment would be paid for with cotton. But that deal went very sour. If of only we had accepted banana liquor instead of cotton. This entry was posted on December 16, 2016 at 11:15 am and is filed under Trivia. You can follow any responses to this entry through the RSS 2.0 feed. Both comments and pings are currently closed.